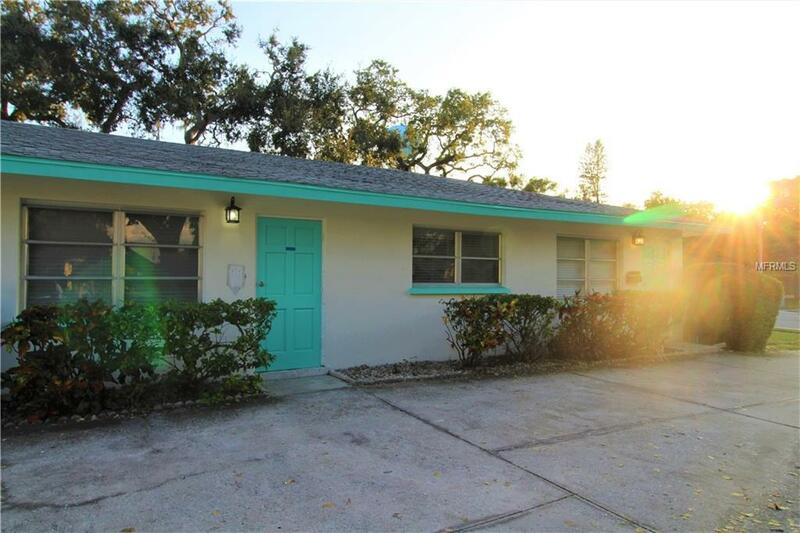 You dont want to miss this newly renovated 2 bedroom 1 bathroom condo just minutes away from Siesta Key Beach! Have fun in the sun down by the beach or grab a drink with friends while enjoying all of Gulf Gates entertainment! An open concept living/dining area makes a great entertaining space! You'll love the new tile flooring, fresh paint, chic granite countertops, upgraded cabinets and ceiling fans throughout. This condo also includes a convenient carport that is perfect for keeping your car cool on hot Florida days. Call today to schedule your showing! Qualifications: We run a complete background check that includes credit, criminal, income verification, prior landlord and eviction history. In terms of credit, we look at the entire picture as opposed to just the credit score, but in general, we do require a score over 550. This property is professionally managed by Ryntal, LLC.